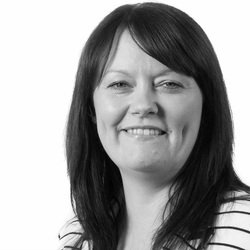 With 12 years’ experience in the social housing sector, Emma has a background in interpreting organisational needs for people development and implementing them through major organisational change. Emma prides herself on her creative and motivational approach, her high sense of self awareness and awareness of others, and on her desire to develop inspirational leaders. Specialising in supporting organisational change through her interpersonal skills, she builds relationships with staff quickly and has a keen interest in how people learn, ultimately making an impact in the workplace.ﾠ Emma delivers innovative training solutions through tailored design and Strengths Deployment approach.